Life is about change. We all experience major changes in our lives, whether we are getting married, losing a job, moving across the country or preparing for a new baby. These major life changes are often expensive, however. 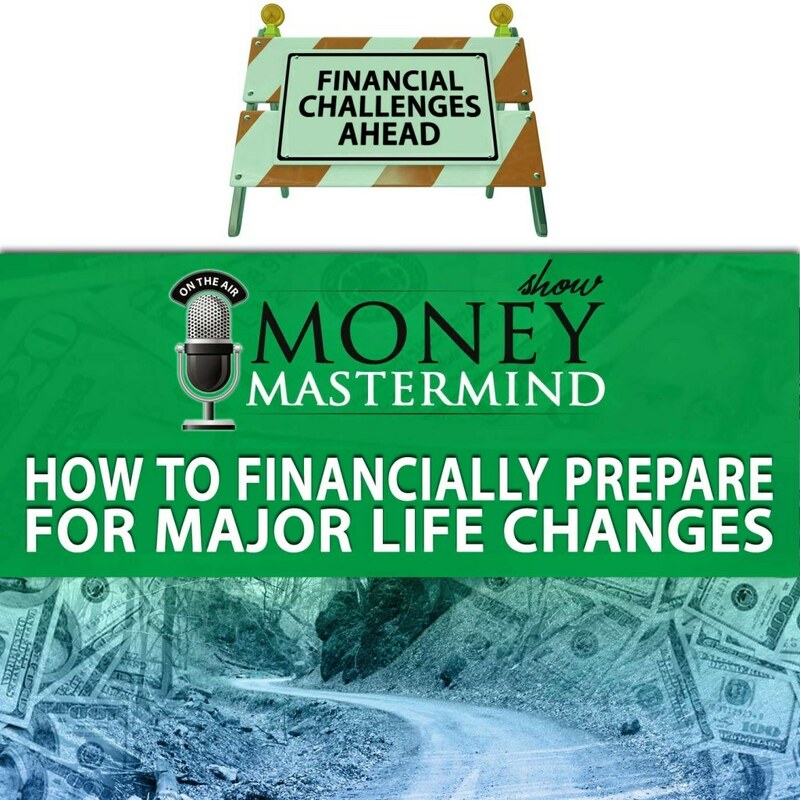 How can you prepare for a major life change? 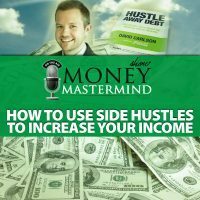 This week the crew discuss some of their own major life changes, and what they did to prepare for them. 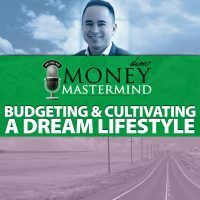 We talk about the practical steps you can take to shore up your finances and protect your assets, and what you can do if the major life change is unexpected. What are some of the ways major life changes can cost you? 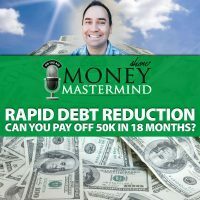 How can you prepare for life changes without breaking the bank? Are there ways to prepare for major life changes that are unexpected? What strategies can you employ to better protect yourself and your assets? You’ll learn practical tips for building an emergency fund, choosing the right insurance for you, and figuring out what you really need to get through major life changes. Plus, we’ll also discuss money saving tips and tricks for reducing the costs associated with most life changes. ← MMS046: What if You Can’t Pay Your Student Loans? I’m definitely going to have to start taking more seriously, the importance of financially preparing for the possibility of major life changes. Growing up, my dad has constantly drilled that necessity into my mind but I’ve still yet to take it seriously enough. I’m really gonna have to start being better about that.